Hey, everyone! Such sad news- this is going to be the last of the MX Force Blog entries! 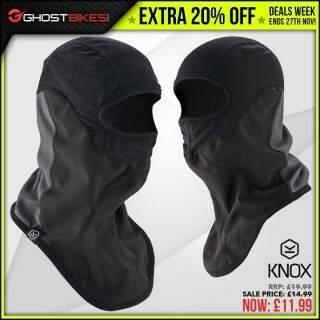 After using this entry to talk about the MX Force Gloves we have, I’ll officially have nothing left from them to talk about. At least until we get some more MX Force stuff in but I don’t know when that’ll be or if it’ll ever happen. 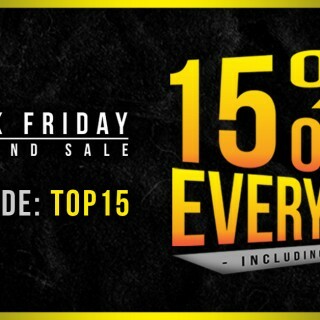 So take advantage of our great prices on them and get some great stuff while we still have it, everyone! 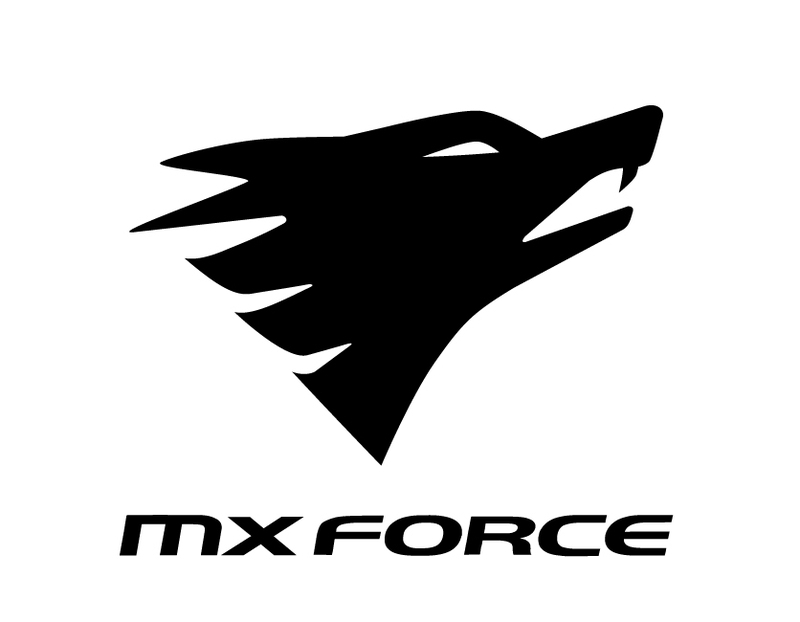 So, the MX Force Motocross Gloves. 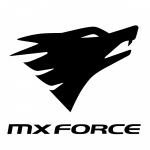 Just like with all of the other MX Force gear we have, it’s great value for money being sold at prices that are at least 22% off the RRP with the best price we do at 43% off the RRP. 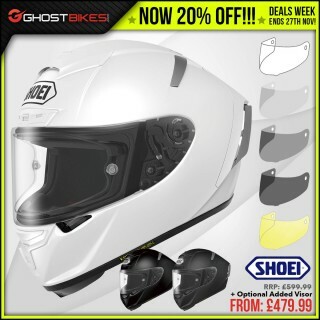 That means the prices range from £9.99 to £14.99 depending on which of the gloves you choose. But no matter which you get, you’re getting a great item for a fraction of the cost. 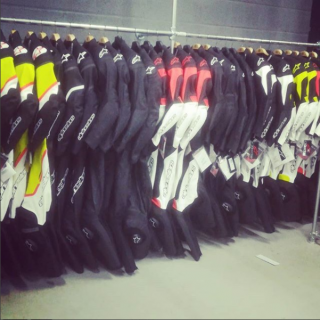 So lets have a look at our options! 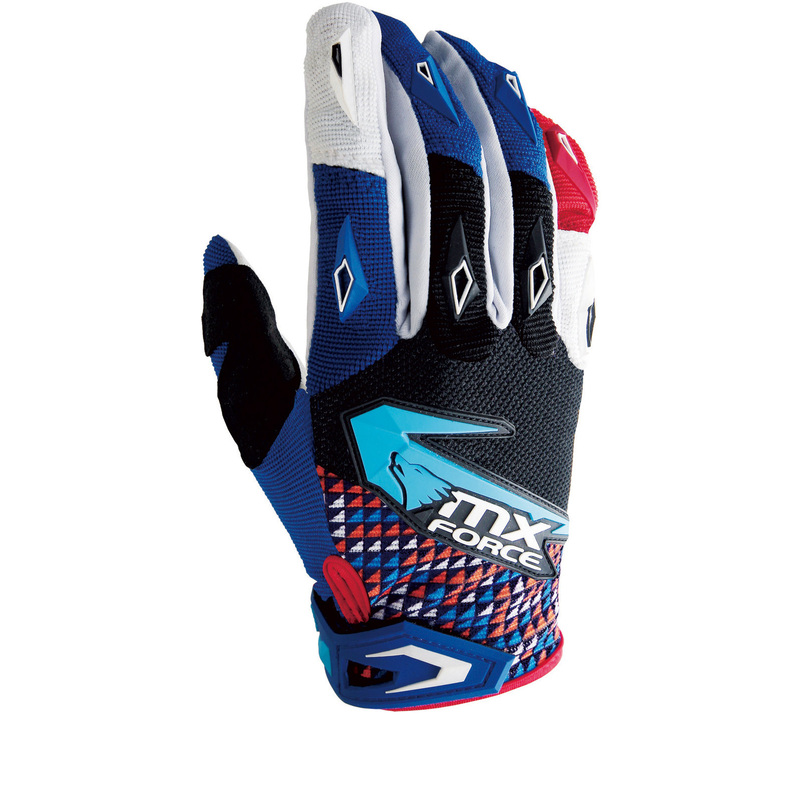 Starting with one of the £9.99 options, the MX Force VTR4 Rock-S Motocross Gloves are a great pick. 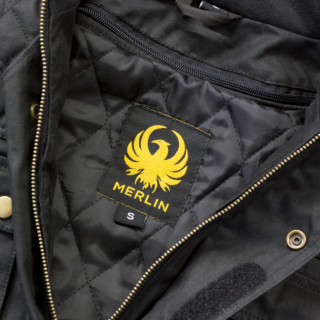 They’re a lightweight choice, made with a ventilated construction to keep your hands cool. There’s Silicon print on the fingers so that you can keep a firm grip on the bars and have fine brake and clutch control without your fingers slipping off the levers. There’s also thumb reinforcement for when you need to hang on tight and give the throttle a good twist. 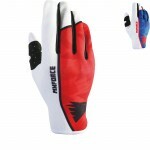 These gloves look awesome in red or blue and although they don’t have much in the way of impact protection or armour, they breathe very well and allow fantastic freedom of movement. 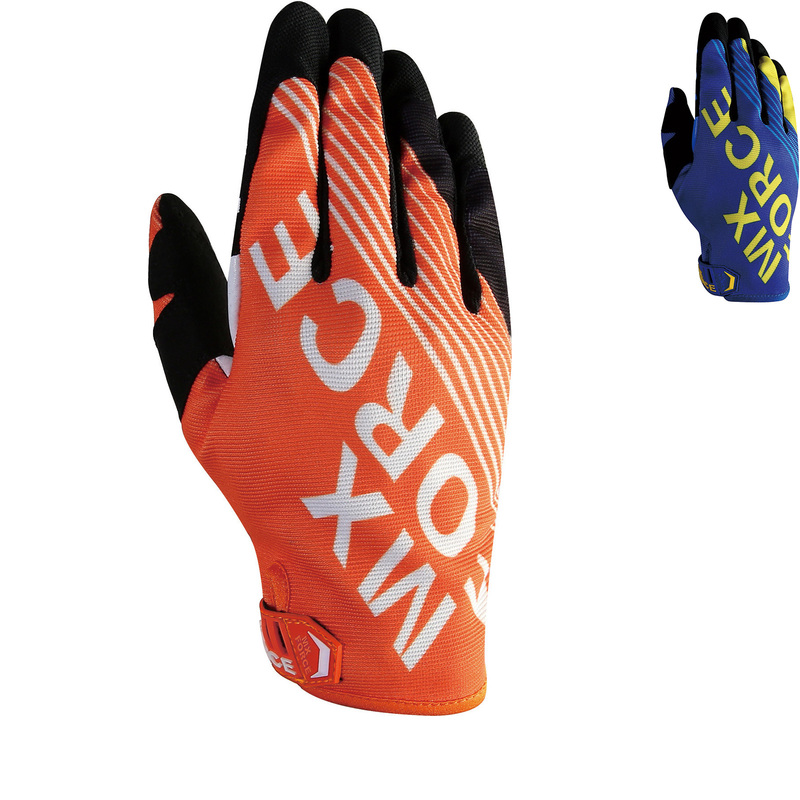 Another glove priced at £9.99 are the MX Force AC-X Maxix Motocross Gloves. They’re a breathable, lightweight, cuffless design with reinforcements in the thumb and a silicon print on the palm and fingers for a firm and slipless grip on the bars. To help your hands breathe and keep them ventilated, the palms of the gloves are covered in perforations to allow hot air to escape. Going up a little bit in price now, the MX Force Element Pluto Motocross Gloves are available for just £12.99. 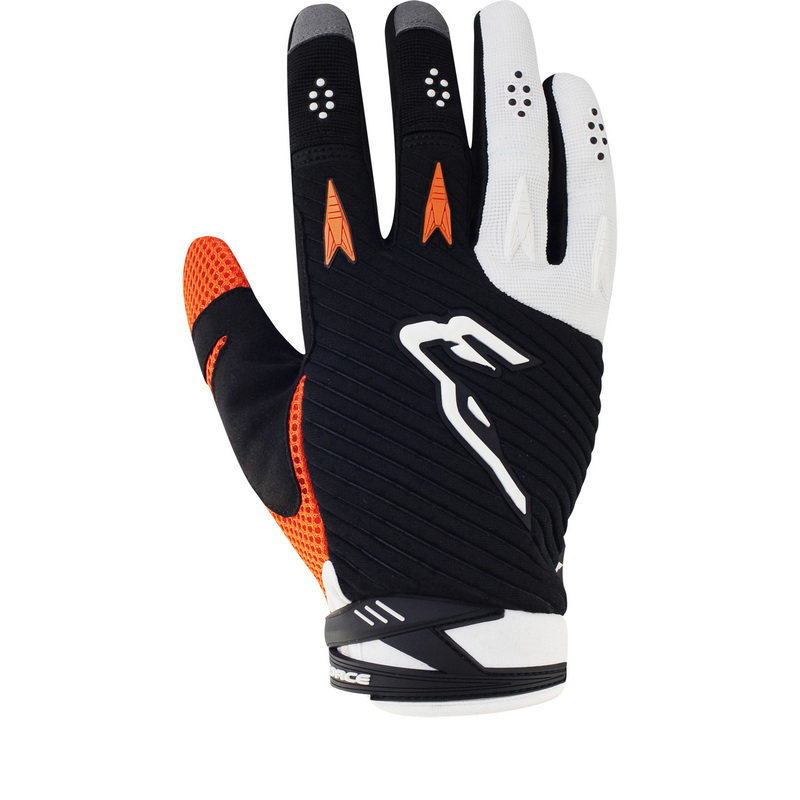 They’re made from an air mesh and Neoprene construction that makes them a bit tougher than the previous gloves but still alows the hands to breathe. The palm is padded for comfort and there are areas of light TPR coverage granting a little more protection for the backs of the fingers and hand. 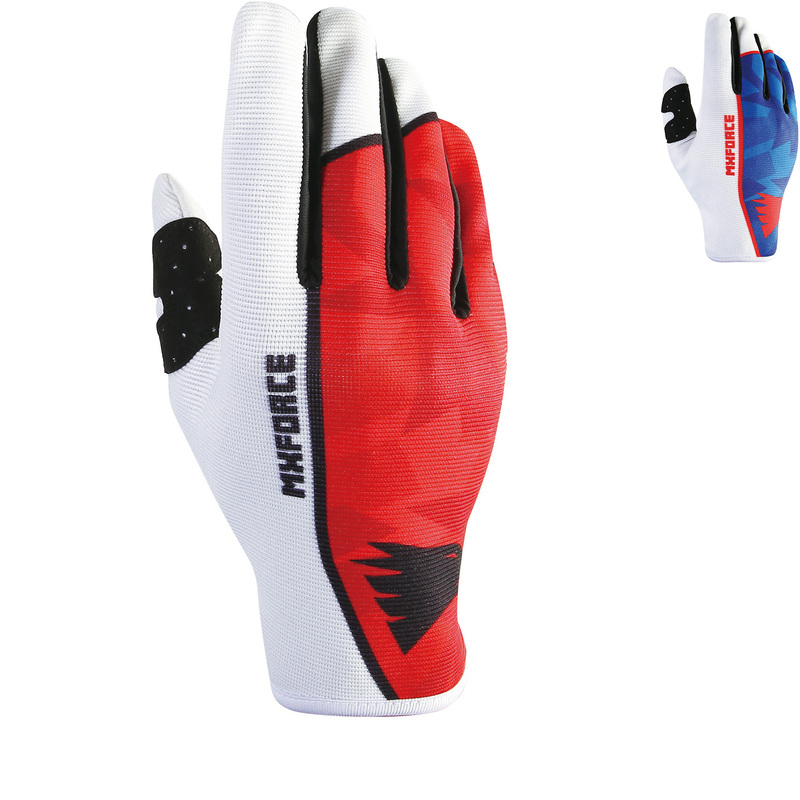 Another glove for £12.99 are the MX Force Aim Mirage Motocross Gloves, probably my personal favourite as they go with the green Mirage jersey that I like so much. 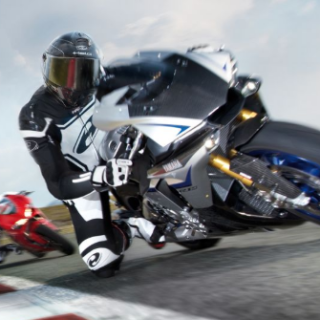 These gloves have a padded leather palm for comfort and durability as well as a silicon print on the first couple of fingers on each glove for keeping in control of the brake and clutch. The Mirage gloves also have light areas of TPR protection on the back of the hand and fingers whilst keeping the fingers flexible. 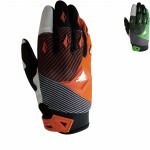 Another glove we have for £12.99 are the MX Force Glow Trump Motocross Gloves. 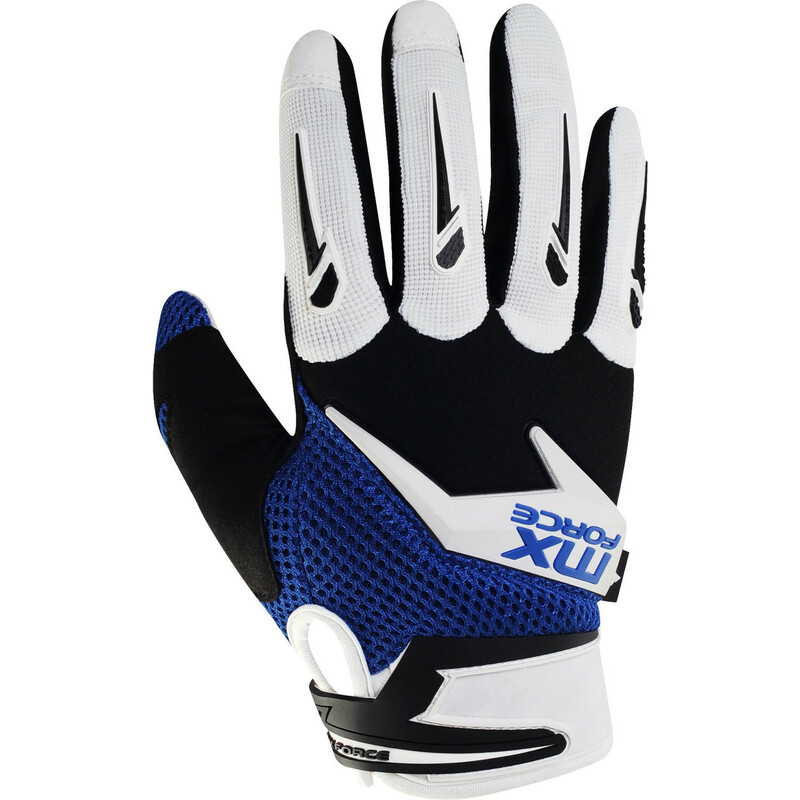 Like all the others, these gloves are constructed from a tough but breathable material but they also have a padded leather palm for you comfort and to toughen the gloves up a bit more. There’s silicon printing on the tips of the first two fingers to give you a good grip on the brake and clutch levers. And there are light areas of TPR on the backs of the fingers and hand to give a little more protection in an off-road spill. 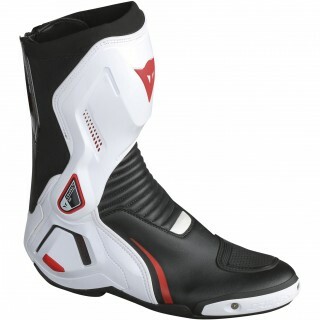 And lastly we have the MX Force Aero Rocket Motocross Gloves. At £14.99 they’re the most expensive of our MX Force collection but they’re still worth every penny if not more. They’re made of a breathable Airprene material and have a padded palm as well as a reinforced thumb. So these gloves are comfortable to wear and able to take the abuse of an MXer giving it their all. With additional areas of TPR reinforcement and generally looking a little tougher than all of the other MX gloves from MX Force, these glove are the most protective of our MX Force selection. And they look awesome on top of it all. And that’s all for the MX Force Motocross Gloves! They’re fantastic gloves going for a really brilliant price. 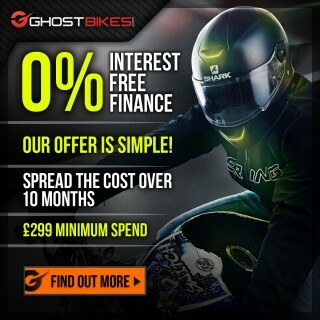 We have a great selection of Motocross Kits and gear here at Ghostbikes.com but all of the MX Force gear is going for a great price, so I highly recommend getting a good deal while we’ve still got it all in stock!